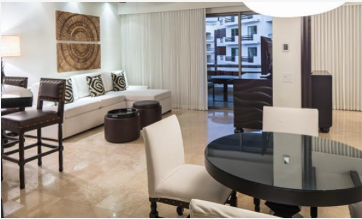 When looking for where to stay in Los Cabos, Mexico, look no further than the recently-renovated, luxurious and spacious junior suites and villas at Cabo Azul Resort. 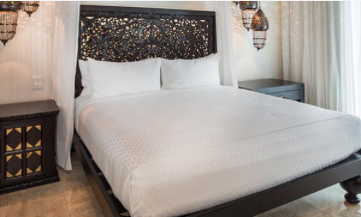 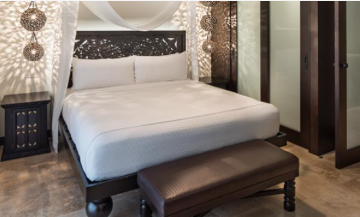 Located on 12 beachfront acres along the Sea of Cortez, each of our 326 luxurious villas is donned with hand-carved furnishings, intricate Baja-themed fixtures and the perfect blend of rich, dark woods and plush, light fabrics and linens. 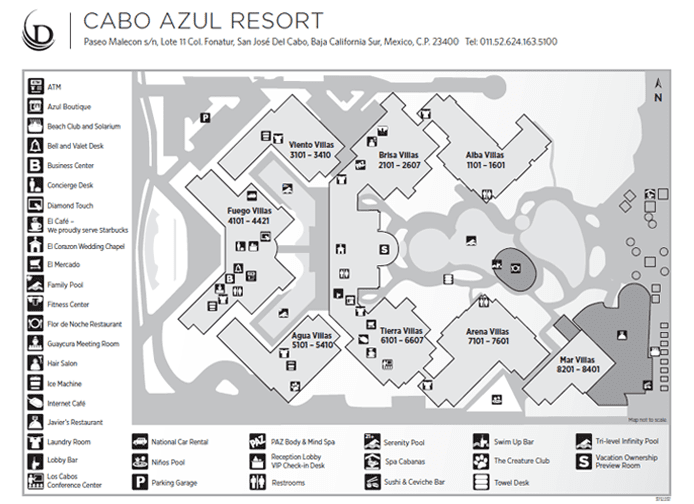 Whether traveling on a romantic honeymoon for two, or looking for a spacious, family-friendly resort Cabo Azul is the best place to stay in San Jose del Cabo.